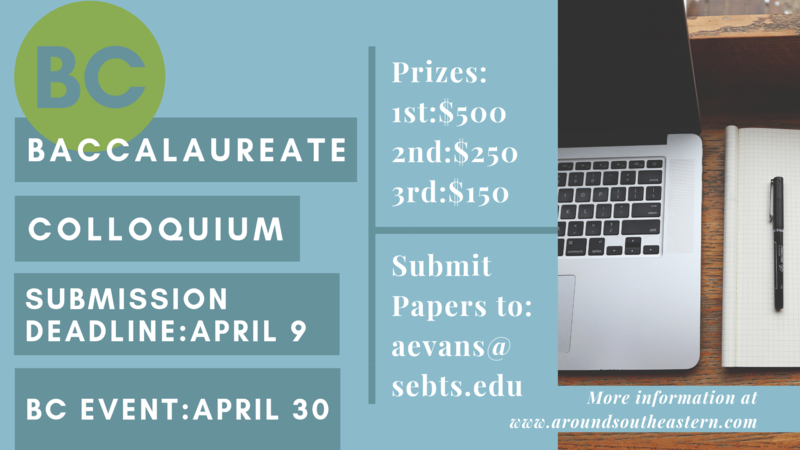 The Baccalaureate Colloquium is the culmination of a student paper competition running throughout the 2019 spring semester in which the three winners will present their papers and receive a certificate and monetary reward! Come and support your peers as they present their papers from the 2018-2019 Academic Year! Students will present their papers and receive awards at the Baccalaureate Colloquium. Invite friends & family & professors & mentors & others & anybody else to the event because this is a great accomplishment.